Everyone dreams of having a family with the one they love. A dream house, a fresh start, a clean slate. Sooner or later, reality will start to sink in for both mom and dad. What used to be a fresh and clean start is now a wall full of scribbling’s from crayons. Food spills, stinky diapers, and a lot of other grimy stuff will fill the house. As a mother or father, one would be extremely terrified seeing that his or her house is a mess. However, that’s the reality: It’s either we run away from it or clean it together. 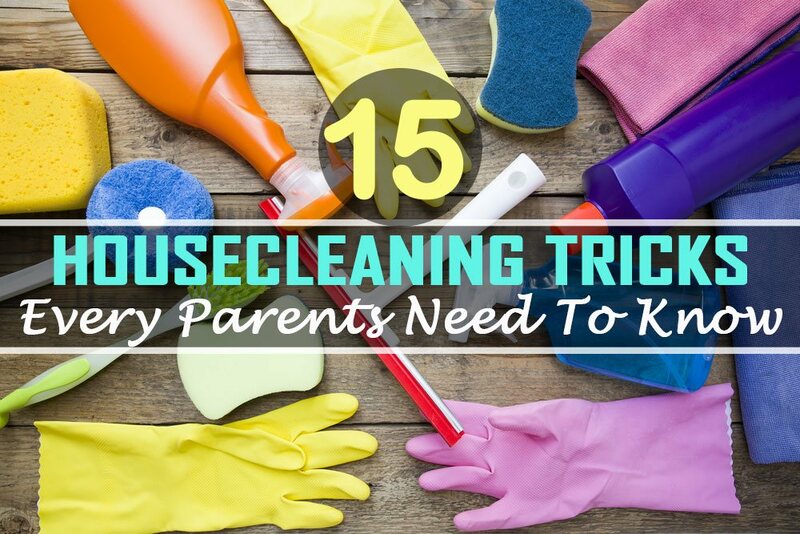 There’s a saying that “Cleanliness is next to happiness.” To better deal with the mess and grime of a happy family, here are 15 fabulous tips shared by Simply Maid to spruce up everything in your home. You may think that the most efficient liquid solution in cleaning costs a fortune. However, one of the cheapest and most powerful cleaners are from everyday household items. Believe it or not, four tablespoons of baking soda and a quart of warm water will do the trick. 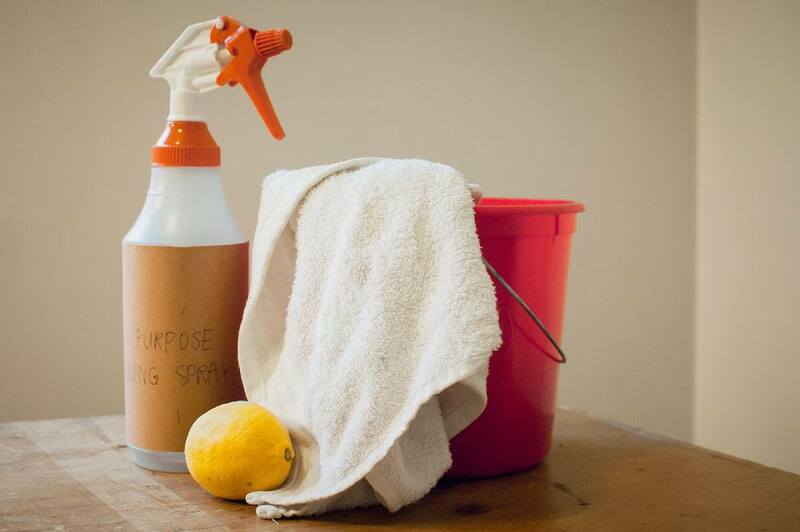 If you want to add a fresh lemony scent to your DIY liquid cleaner, add in a fresh lemon rind and see it do wonders as you spray along dirty areas inside your home. A lot of people think it’s over for a carpet once it gets stained. Don’t lose hope. 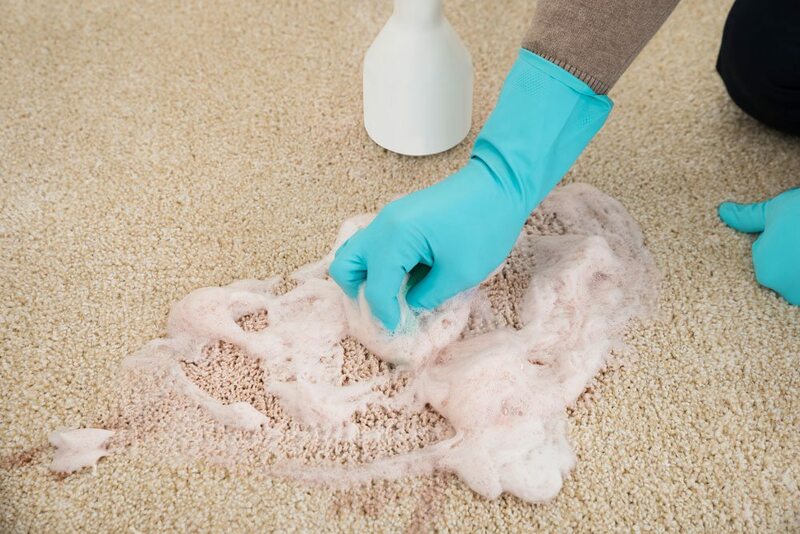 There’s a method that will surely get rid of those pesky stains. Dissolving one tablespoon of dish liquid into a one and a half cup of warm water is an effective way of getting rid of stains, especially if they’re fresh. Dip a clean piece of cloth into the solution and try dabbing it on the stain. Carefully continue dabbing until the stain gets absorbed by the wet cloth. Everyone knows how gooey the inside of a microwave can get when used frequently. 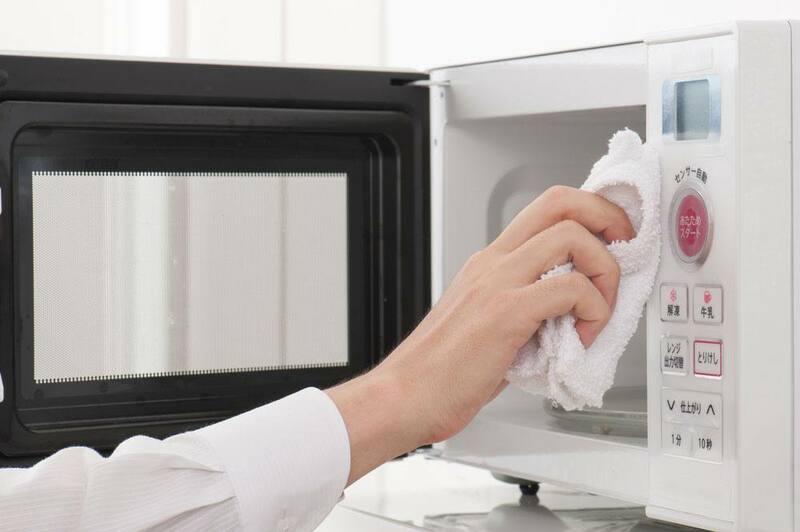 To get rid of that sticky mess, make it softer by warming a cup of water and chopped lemon inside the microwave. Stop heating it when the windows get steamy. Wait for 15 minutes to chill everything inside and watch those stains easily get wiped by your cloth. 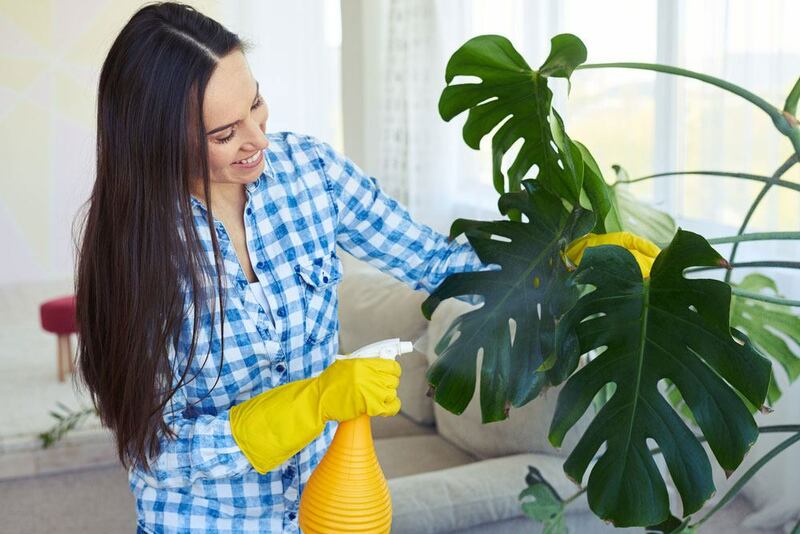 Professional Florists will agree with you on this one: Use a drop of mayo to dust household plants. First, spray mild soap and water on the leaves. After it dries, use a paper towel to rub mayo on the top of the leaves so that it will look healthy for weeks to come. Inevitably, your kids will run around the house and cause damage to your furniture, especially if it’s from wood. 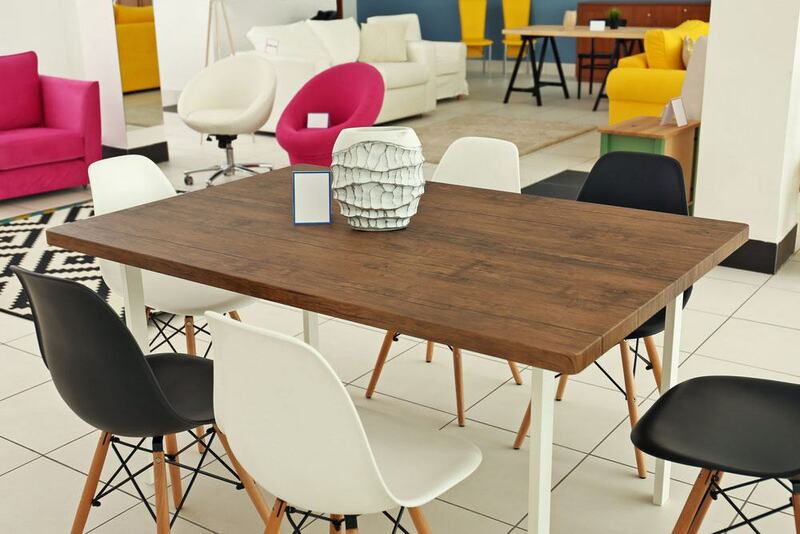 When all the fun is over, furniture can have all sorts of dings and scratches which can look horrible. To clean up this mess made by your kids, remove the shell of a walnut and try rubbing it on the nick that’s visible. This method usually is a good trick to mask off any minor damage such as scratches. If you want an all-natural scent within your home, then your best friend is the vinegar solution. The ideal vinegar solution consists of 50% white vinegar and 50% water. Just add several peels of whatever you want your house to smell. For example, vinegar solution and orange rinds are a perfect match. Not only does the vinegar solution clean up mess efficiently, but the acid from the rinds are also excellent antibacterial for cleaning surfaces. The orange also provides a citrus-like scent. The vinegar solution is also modifiable, which means that a lot of things can be added to it to increase its effectiveness. Essential oils are also excellent additions to make it smell fresh rather than smell like vinegar. Another welcome addition is a sprig of rosemary, thyme, basil, and other items that bring out a fresh scent in your house. A lot of times, people often forget that cabinets can get greasy when preparing dishes inside the kitchen. Clean them regularly with dish soap and a warm cup of water inside a spray bottle. The hot water combined with the soap makes the grime soft, making it easier to wipe away. The most unlikely duo, ketchup is a good way to shine any copper plated materials in the house. 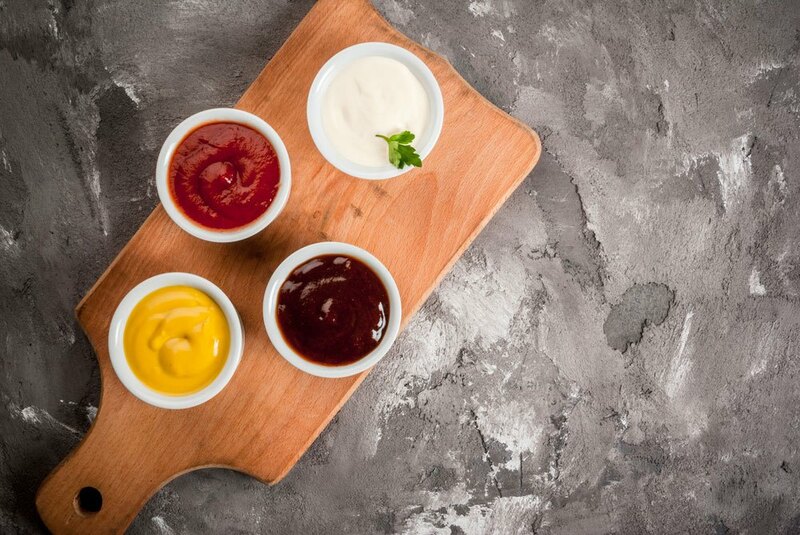 The science behind this strange combination is that the vinegar and acids in the ketchup help in removing the oxides or rust or any other stain in your copper ware. Skipping on the bar soap in your bathroom makes it much cleaner for longer periods of time. 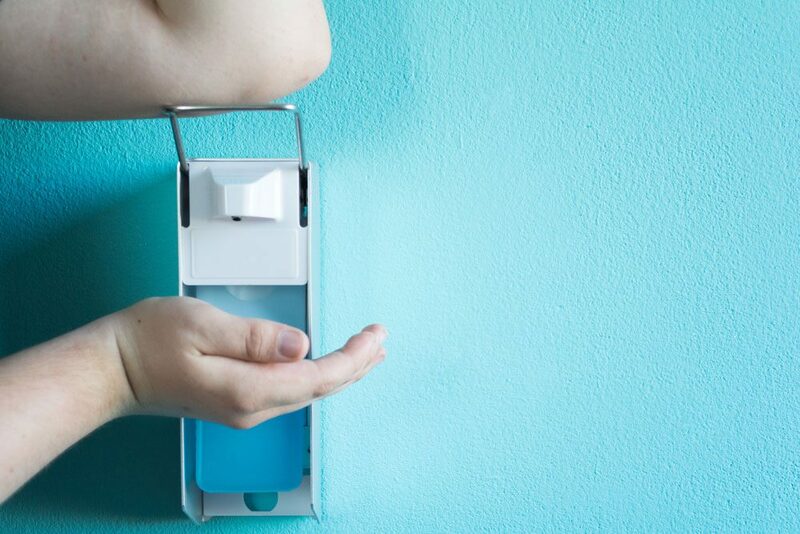 Try using a pump or a hands-free liquid soap dispenser in your bathroom or kitchen sink. 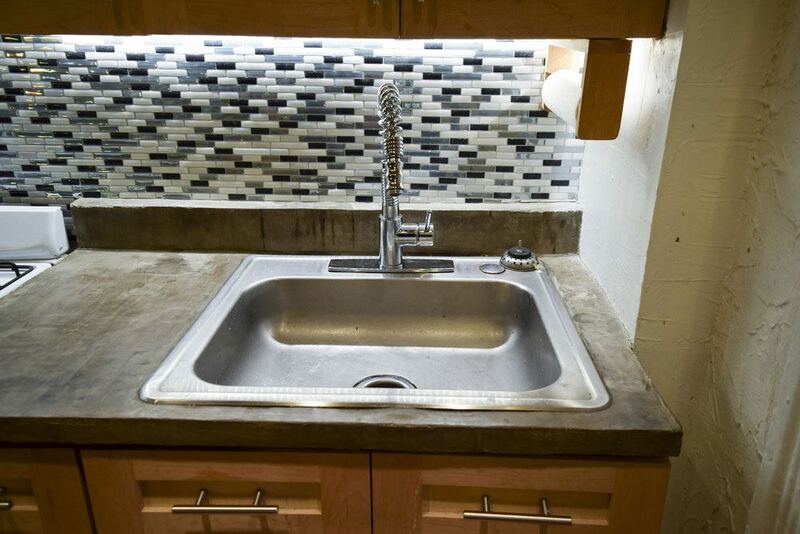 Using a bar soap in the sink can cause it to form gunk when left on the counter-top. Your kids will surely love scribbling the walls with non-toxic crayons which can be a bit fun for them. However, when it’s all said and done, the wall will look dirty. 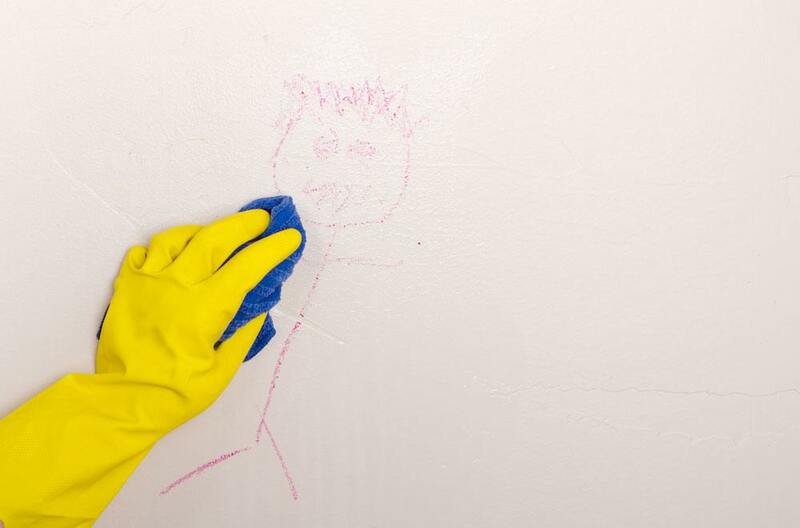 Try cleaning your walls with a damp sponge with baking powder sprinkled on top. The baking soda softens the crayons which can make it easy for you to wipe it away. Toothpaste is indeed good for the teeth. But did you know that toothpaste is also good for cleaning a lot of stuff? 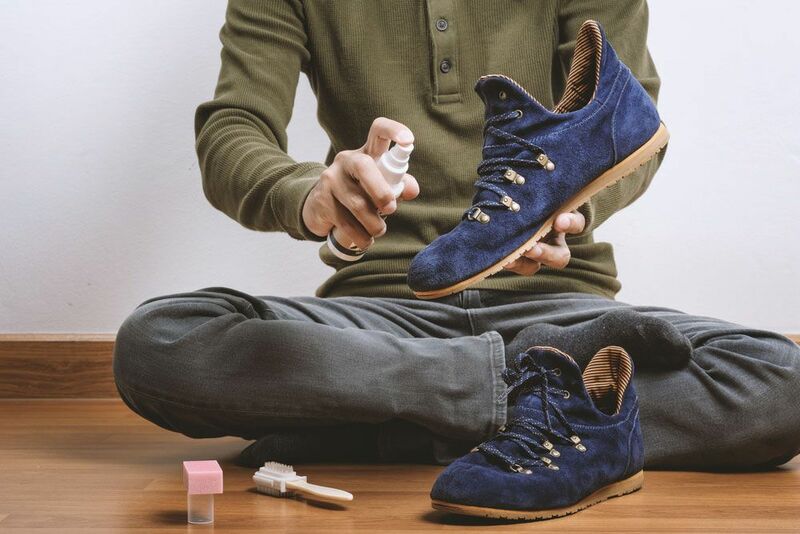 Old shoes which accumulate a lot of wear and tear over the years can be like brand new when you use toothpaste to clean out the edges of the shoes. A bit of toothpaste can also get the chrome in your bathroom to sparkle. Rub a small amount of toothpaste on a wet sponge and slowly wipe your bathroom fixtures. Toothpaste can also remove coffee stains on mugs. Not only does toothpaste whiten and keep your teeth clean, but it also has a lot of industrial cleaning uses as well. Baking Soda is an ingredient primarily for baking. However, this ingredient is also an important component in creating DIY cleaners that are handy around the house. Baking soda is extremely flexible to use. Worried about smelly gym socks, gym bags, and sneakers? 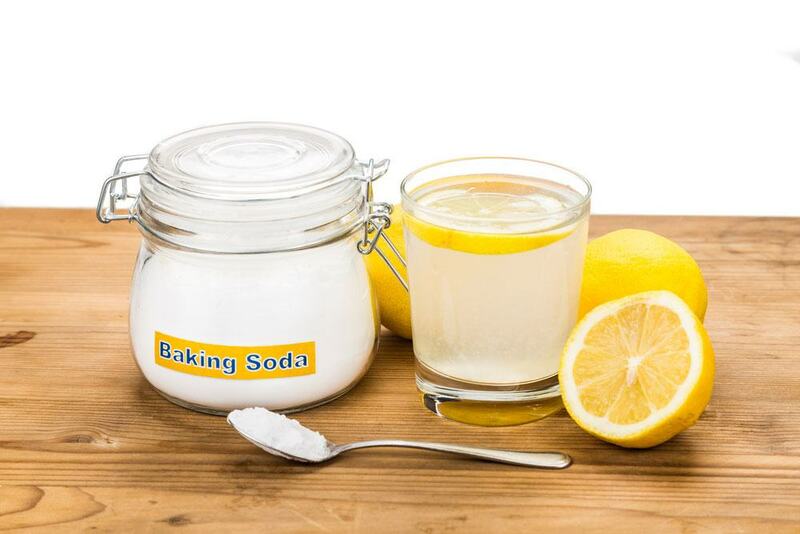 Sprinkle a generous amount of baking soda on those smelly items. Dust it off the next time you’ll use your shoes and bags and notice the freshness of your stuff. Another good use for baking soda as a cleaning agent is by sprinkling it on pillows or mats where your pets sleep. No matter how we clean our pooches, they’ll still leave scents that can be somewhat unpleasant for most people. Let the baking soda set in for 10-15 minutes and vacuum it afterward. For clogged drains, mix a half cup of baking soda with a half cup of vinegar down the drain and cover it so that the reaction won’t spill around the sink. When the reaction starts to wither down a little, flush the drain with hot water to further clean up any oily and grimy plaques that are usually the reason for clogging the drain. The cutting board is one of the dirtiest items in the household. Cleaning it is certainly a tough job especially if you’re not using the right materials. Liquid soap is excellent for cleaning, but there’s another method that does the trick. Cut a lemon in half and rub the cut side on the board. Lemon has citric acid which is useful in cleaning stains and removing the stench. If the chopping board is too dirty, try adding salt or baking soda to the board so cleaning it can become much easier. Another unusual pair, the sound of vinegar and windows being together certainly is strange. 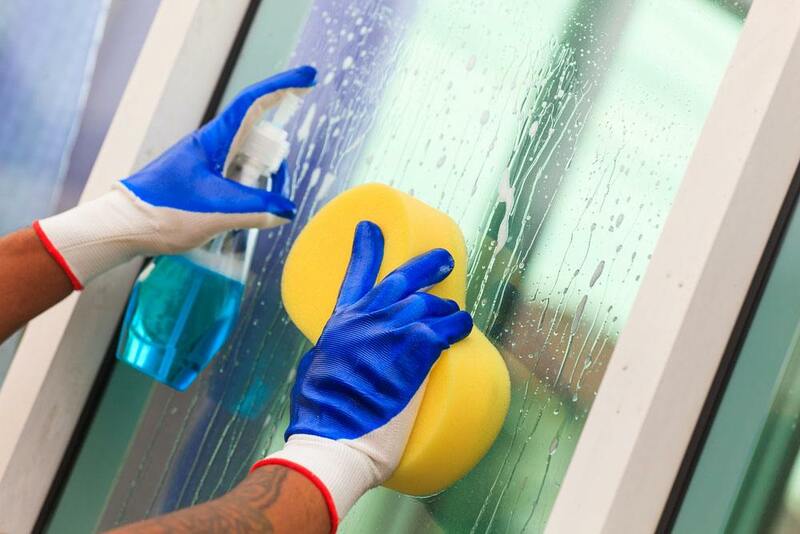 However, when you want to clean the windows thoroughly, you can use white vinegar to do so. Just mix two tablespoons of white vinegar with a gallon of water and squirt it on that stained glass panel. Wipe the window with a clean cloth to clear any stain. 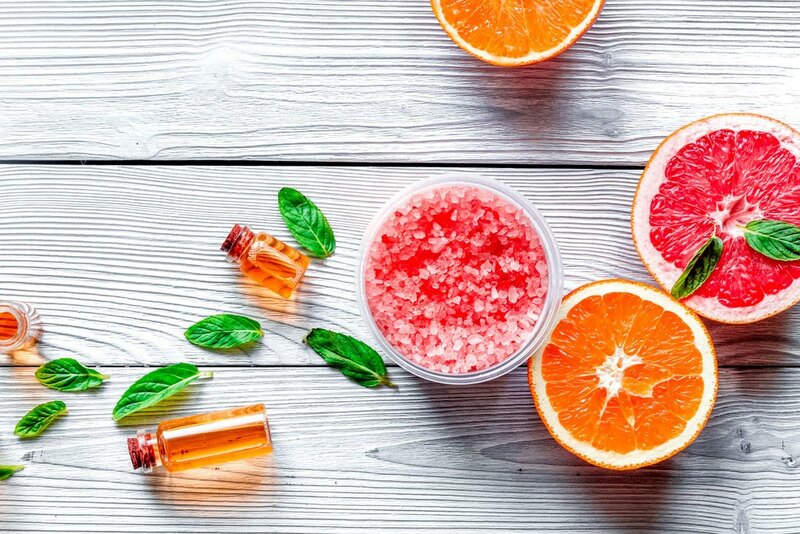 Believe it or not, a pack of Tang orange juice or a pack of Kool-aid can erase those horrendous stains on the insides of a toilet bowl. Don’t worry about staining the ceramic, as powdered juices will dissolve quickly with water and won’t affect the lavatory. Aside from getting a squeaky clean shower, you’ll also have a fruity scented bathroom to go with it as well. Part of being in a family is knowing how to get the job done. Cleaning the home is part of that job and being innovative certainly helps. There are a lot of cleaning materials just laying around. Items such as toothpaste, baking soda, and even cut-out lemon rinds can help mom and dad in keeping the home clean and smelling fresh.